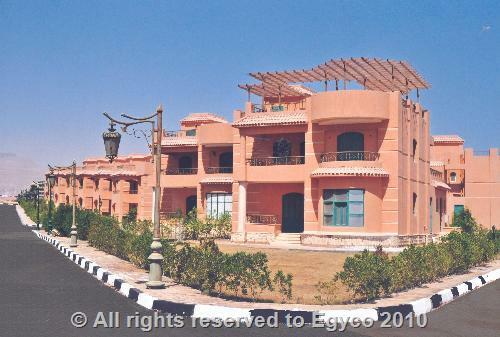 Located in Fanar Abou El Darag area –Ain Sokhna, kilo 92 Suez- Zafarana road with an area of 110.88 feddans , 2200 meters along the coast line & the area of the buildings is 33480 m2. 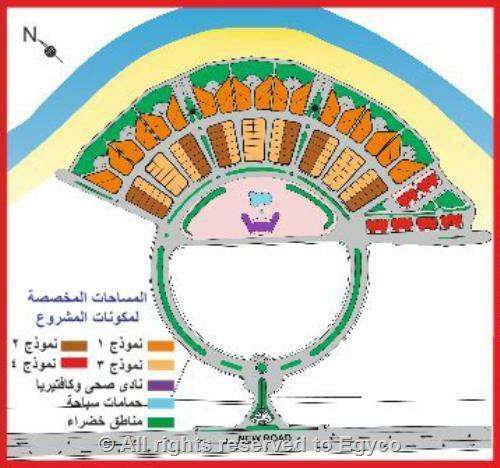 - 36 units of model (1): two-storey villa with an area of 250 m2 plus garden with an area of 400 m2. - 36 units of model (2): two-storey villa with an area of 180 m2 plus garden with an area of 65:100 m2. 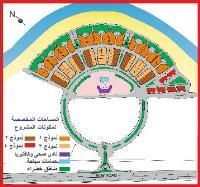 - 72 units of model (3): two-storey villa with an area of 150 m2 plus garden with an area of 45:90 m2. - 72 units of model (4): an apartment with an area of 136 m2, numbers of the buildings: (12) three-storey each, two apartments in each storey; the ground floor unit has a 55 m2 - garden & the last floor unit has a 136 m2 - roof. 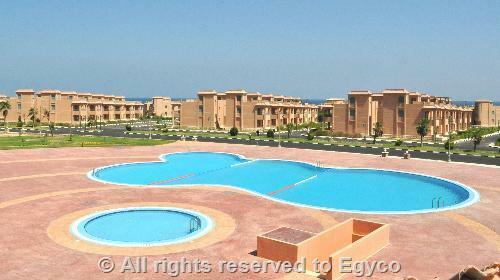 • 2 Swimming pools with an area of 570 m2 and of 400 m2. • Health club & cafeteria. • Water treatment tank with capacity of 20 000 m3. • Complete networks for water, sewage, fire and for sprinkler irrigation.